a shine machine: Sponsor Feature and Giveaway from Journaling Saves! Sponsor Feature and Giveaway from Journaling Saves! 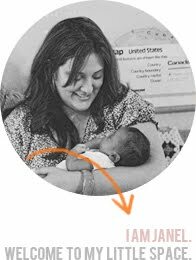 Let's give a nice hello and welcome to Kristin, another amazing Sponsor of Run With Scissors!! Her website, Journaling Saves, is wonderful. All of you amazing journalers out there should also check it out!! 1. Name and a little bit about yourself. My name is Kristin and journal writing saved my life because I'm over six feet tall and I can't play basketball. I'm a writer by trade and I really like rain and coffee, so I moved to Seattle. I've been journaling daily for 21 years and I have over 100 notebooks filled. Sometimes I read the really embarrasing ones aloud on stage in an event called the "Salon of Shame," in order to torture my 14-year-old self. I run a website called Journaling Saves. 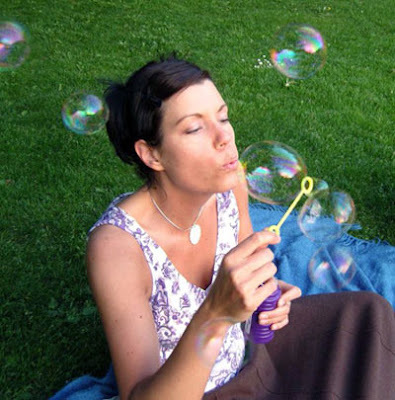 It provides resources for folks interested in journaling. It's a treasure trove of journal prompts, ideas and tips for journaling your way to Awesome. If you're new to journaling and would like a guide to get started, my eBook, 30 Days to a Journaling Life, will hold your hand and provide structure as you begin. If you've been journaling awhile, the site has tons of ideas to spice things up, dig deeper and get creative. I've recently started art journaling so there's fun projects for that, as well. My free weekly newsletter is packed with journal prompts and inspiration to get the creative juices flowing. Also: squirrels. Halloween is my favorite day of the year and I have a seven-foot-long Columbian Red Tail boa constrictor named Samhain, which means "Halloween" in Gaelic. 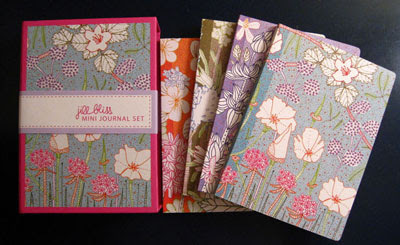 The Journaling Saves Giveaway is for a beautiful boxed set of four lovely Jill Bliss journals. Also included is a journaling goodie bag of hand-picked stickers, art supplies and embellishments to pretty up the page. Sign up for my free weekly newsletter here and you'll be entered to win. That's two bonuses for the price of none! Magical! Thank you Kristin!! I am about to go sign up for your newsletter myself :) Kristin will be contacting the winner herself so cross your fingers and sign up!! What a wonderful new site of journal prompts! Thanks so much for sharing. I like the prompt idea! Wow! I am so glad I found out about this great website! I love to journal and am always looking for new prompts! 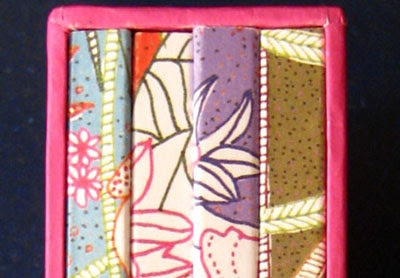 Those journals are so cute! Definitely popping over to her site now, what a great sponsor! Love , Love the journals. I signed up! Pretty excited!